Founded in 1978, The Home Depot became America’s third largest retailer by pioneering and perfecting a big box strategy that put hundreds of thousands of home improvement SKU’s under one roof and, subsequently, online. Synonymous with DIY, it built its brand on the premise of empowering homeowners to tackle home improvement projects themselves. But times they are a-changin’, and research undertaken in 2014 indicated 58% of homeowners were more comfortable with DIFM (Do-It-For-Me) than DIY—in other words, they are ready and willing to hire professional contractors and tradesman to do projects in and around their homes. The Home Depot reached out to Cult to help them leverage this significant multi-billion dollar shift in consumer behavior. Cult engaged in its standard Diagnostic and Prescription exercise to better understand the opportunities and challenges associated with The Home Depot’s Home Services division. We uncovered several areas to pursue, but chief among them was their relatability. 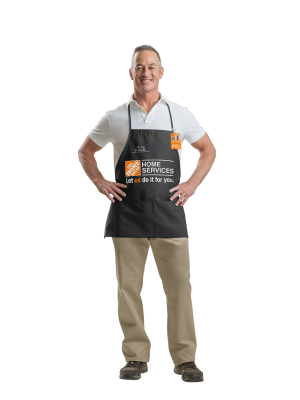 While The Home Depot was famous for being in the product business, we needed to make Home Services universally recognizable as a people business—meaning we needed to make heroes of our licensed and insured service providers. We’ve begun a journey of rebranding the Home Services division to be more approachable, relatable, eager and empathetic to homeowners who are anxious about embarking on home renovations, installs and maintenance. We updated their identity, imagery, story, and marketing tactics to be more personable, and more personally connected to homeowners. We piloted various approaches both in customer-facing, local marketing, as well as redeploying some of the client’s external marketing dollars to internal audiences to ensure their own people were properly indoctrinated. In addition, we built a marketing portal to enable co-op advertising for service provider partners, reflecting the new brand. 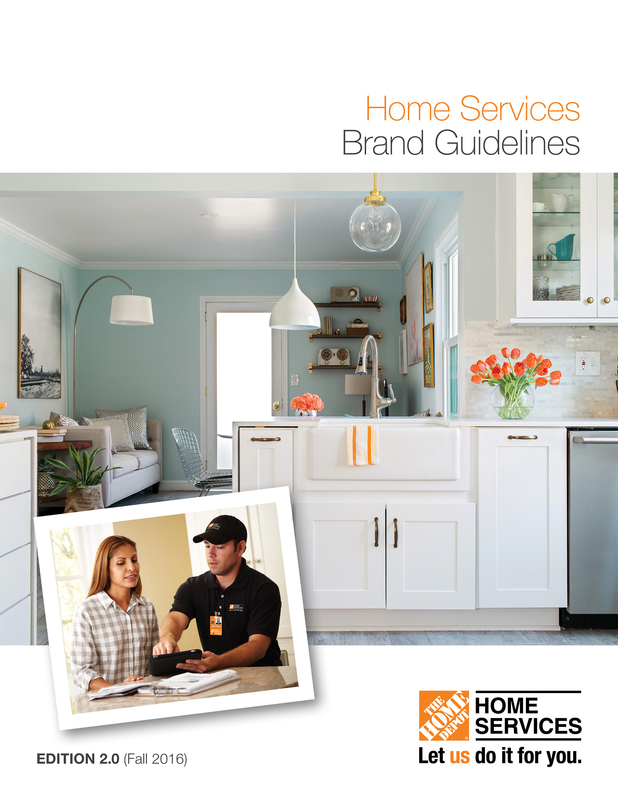 And better integrating with The Home Depot’s massive mass-advertising spend to ensure the Home Services message is consistent, compelling and aligned with the iconic brand that is The Home Depot. We’re 18 months into our pilot program and have already netted a significant sales increase, compared to control. Internal adoption has wildly exceeded expectations.